IPSignature 4 is our communications management solution that puts our customers and support team firmly in control of vessel communications, offering full network visibility and management capabilities. 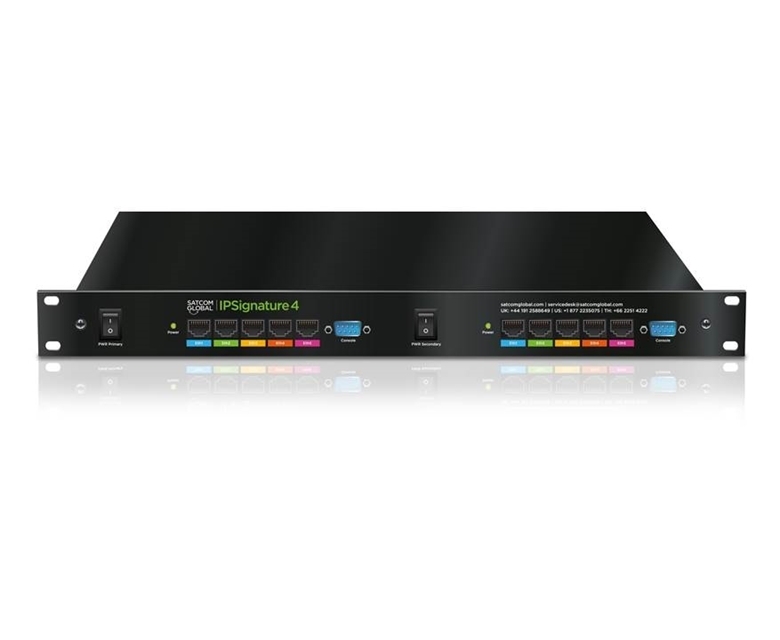 Compatible with both Aura VSAT and FleetBroadband, IPSignature 4 monitors service quality and performance in the background too, managing issues independently when required. IPSignature 4 also provides a truly independent crew WiFi hotspot enabling separate and fully optimized communications for business and crew, as well as access to high quality, low cost voice. 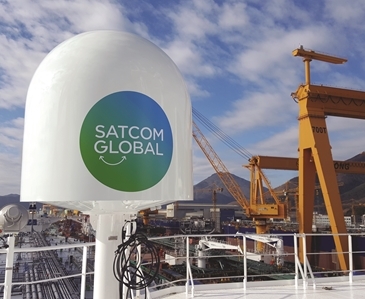 Control - putting customers and our support team firmly in control of vessel communications. Management – enabling separate management of both business and crew communications in our customer control panel. 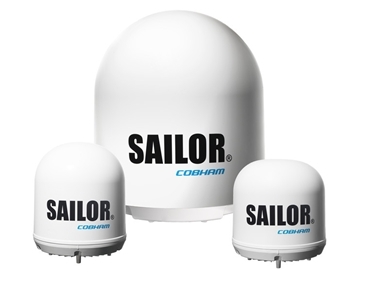 Visibility – customers can enjoy full visibility of vessel networks and fleet communications. Monitoring - in the background, service quality and performance are pro-actively monitored and managed. Please visit our Resources page to download the IPSignature 4 product sheet for quick reference to all features, or contact Just Ask to speak to our friendly sales team about compatible services including Inmarsat FleetBroadband and VSAT services.